Thank you very much for choosing HENNGE One. The purpose of this article is to ensure you, our customer understand the general idea of how to get started with our services and ultimately facilitate a smooth and efficient setup process. These are the steps for us and you to carry out in order to completely set up HENNGE One in your cloud environment starting from us receiving your purchase order until your end users start to utilise our services. The first step to get started with HENNGE One is to either start subscribing to HENNGE One. After the screenshot has been captured, please send it to your corresponding salesperson/consultant in charged. 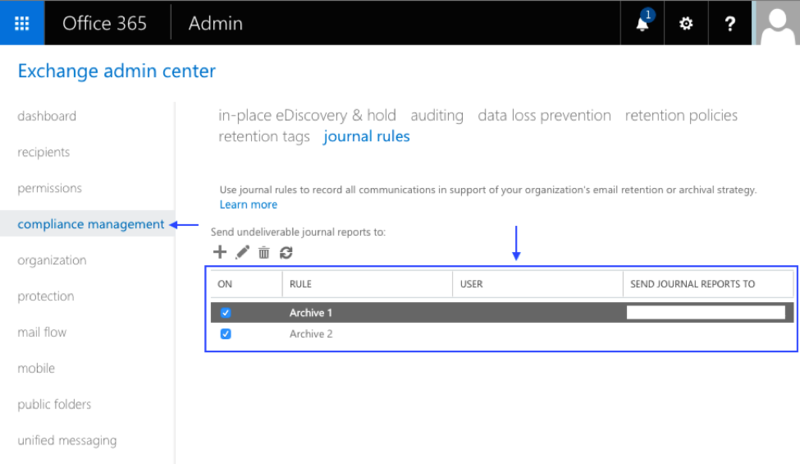 In Office 365, the maximum number of journal rules you can create is 10 and HENNGE Email Archive requires to configure two journal rules. 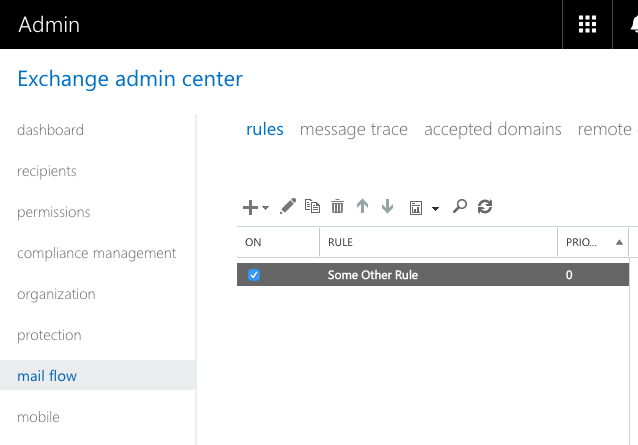 Which means if your Office 365 environment has to at least have 2 available slots for HENNGE One to add two journal rules. After the screenshot is taken, please contact our support staff and allow us to have the screenshot. If there is no journal rule configured and you see an empty list, you shall proceed to the next step. 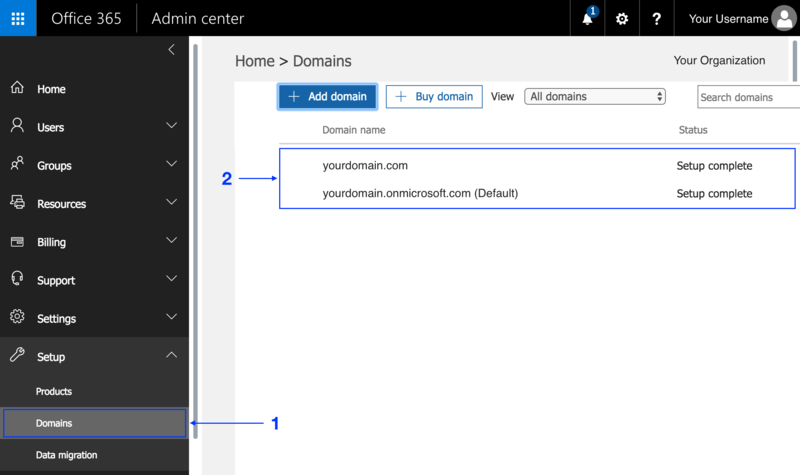 After getting the Domain information of your Office 365 tenant, we will begin to build the HENNGE One tenant environment for you. During this process, if we have any issue in regards to the domain environment, we will contact you for more information. Depending on the needs of your organisation, we can configure the system policy to satisfy the requirements accordingly. First, we would like you to understand what are the policy configurations our services are capable of providing. Then, we recommend to have a series of discussions done via Messaging or Video Conferencing tools (i.e : Google Hangouts Or Skype) between you and us to ensure that we are able to come up with the best configurations to satisfy your needs. There is a list of important information that is necessary to be communicated to the end users before your Office 365 environment be installed with HENNGE One. (i) The URLs for all of the HENNGE One services. (ii) The Login Account Information (Username and Password). The account information of the users shall be distributed to every single end user so that they can access as soon as HENNGE One is deployed. (iii) The User Guides for each service.